Another trailer from the movie Kill Dill has been released and is surely better than the older one. New Delhi : - Last trailer introduced us to the characters of the film, this one talked about their persona. - The trailer is studded with high note dialogues and naughtiness from the film character. 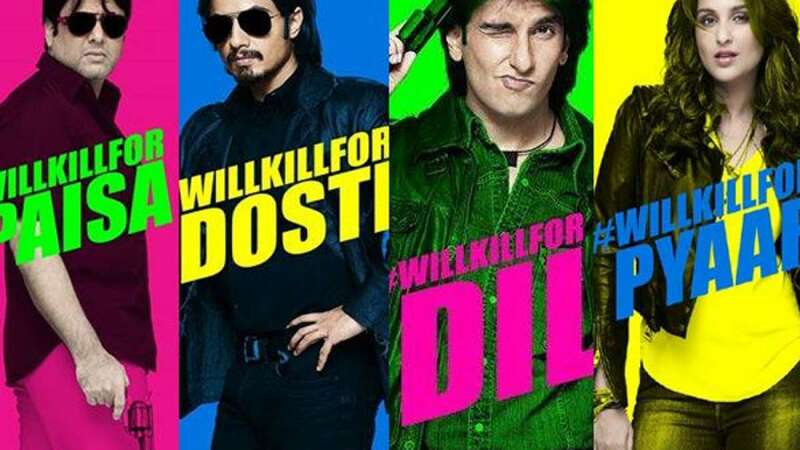 - Govinda, Parineeti, Ranveer Singh and Ali Zafar are playing the lead role in the movie. - The film will release on November 11, 2014.